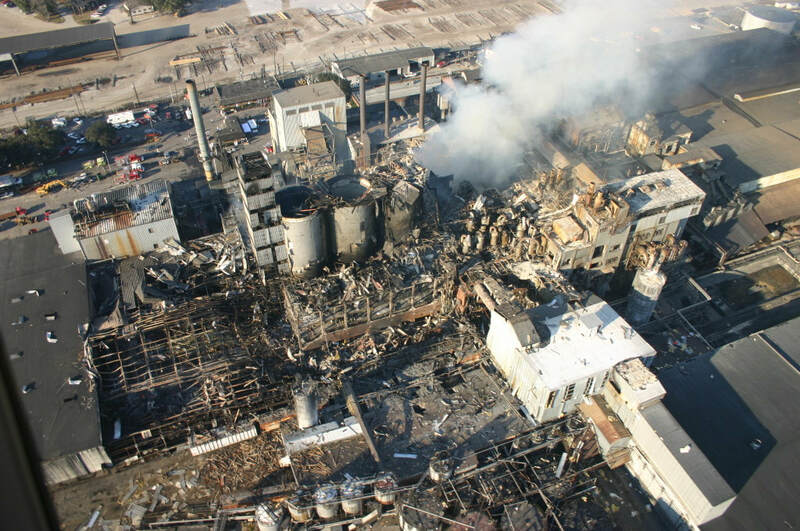 The presence of this dust, both in open and unseen areas, can present a grave hazard to employees, employers and facilities as explosions can be catastrophic in nature. An OSHA Fact Sheet, titled “Hazard Alert: Combustible Dust Explosions,” explains how dust explosions can occur. loss of life and destruction of buildings. 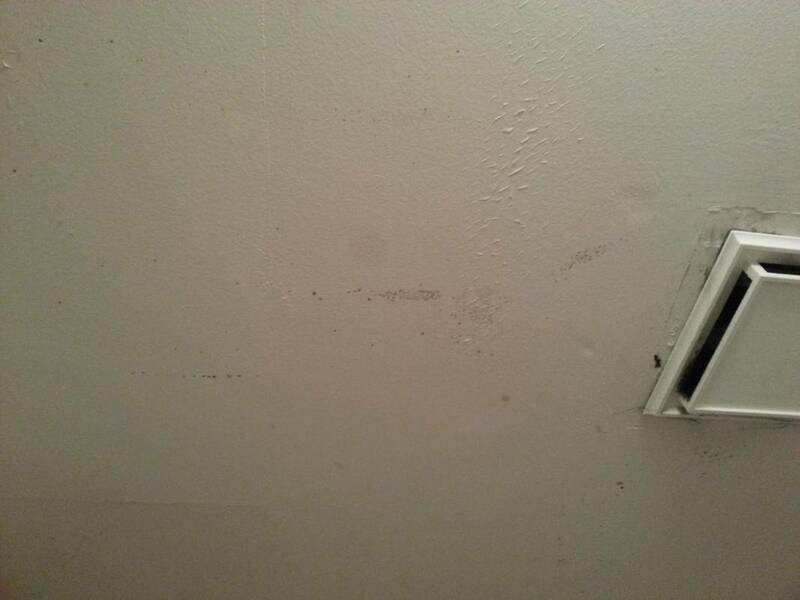 ​Black mold, or Stachybotrys chartarum, is a fungus. Like most fungi, it tends to grow in dark, moist places. Older structures often fall victim to it, but it can grow anywhere there is moisture. Mold spores enter the structure through doors, windows and vents, and then attach themselves to areas with excess moisture. It may be condensation from an air conditioning system or leaky pipes. Mold loves wet, cellulose materials like paper, cardboard, tiles and wood. Walls, ceilings and wood cabinets are frequent targets of mold growth. How Do You Recognize Black Mold? It is not easy to tell one species from another with the naked eye. Black mold is perhaps the most dangerous, but any form of mold growing is a potential problem. A mold that is left to thrive will produce spores for your family to inhale and ingest, often causing health issues. Plus, it can cause permanent damage to surfaces. Reactions to mold are specific to the individual. Depending on your length of exposure, mold causes flu and allergy symptoms such as coughing or fever. Extensive mold infestations are unsafe for everyone, especially black mold. Studies have suggested a link between asthma development in young children and exposure to black mold.